Welcome to the Leadership Forum, where leaders in the public and private sectors address vital issues to our region and the U.S.
Our next program will be one week after the Presidential Inauguration, and will focus on a key topic for many leaders in our region: making a transition to or from the Federal Government. Many top positions within the Government will be filled with new appointees, and others who served during the Obama years are looking for ways to leverage their talent. Given our timely topic and expert speakers, we expect to have many attendees and reach capacity. The presentation is a superb opportunity for attendees to meet key players, decision-makers, an d potential partners and learn of opportunities to serve, or to use your talents productively if you are interesting in leaving the Federal service. WHEN: Thursday, January 26, 2017, 7:30 a.m. - 11 a.m.
Catie Hargrove is a Senior Manager for Operations in the Center for Presidential Transition. In this role, she oversees the operations for the Ready to Govern initiative to assist the presidential candidates in navigating the transition process, promote presidential transition reforms, develop management recommendations for the next administration, and train political appointees to lead effectively. Previously, she led the business development for the Partnership’s leadership and coaching programs for agencies across government. She also leads the design and implementation for many of the Partnership’s Senior Executive Service (SES) and leadership development programs, including executive coaching and action learning programs for executives. Prior to joining the Partnership, Catie was the Director of the Kinship Center Education Institute. In this role, Catie developed curriculum and educational products for child-welfare and mental-health professionals. 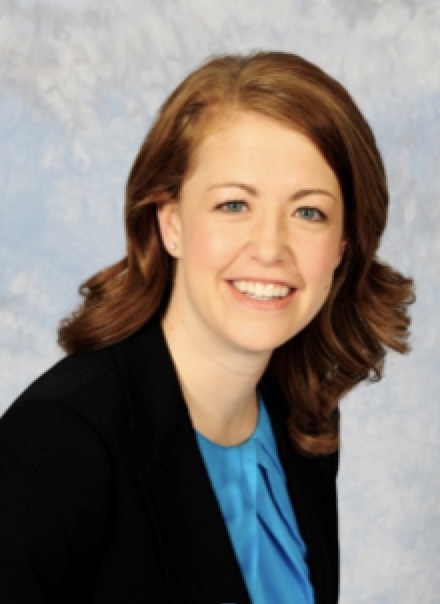 Earlier in her career, Catie was a Training and Organizational Development Specialist at Butterball, LLC, where she oversaw leadership training and development activities for employees nationwide. Her experience also includes work at the Science Applications International Corporation (SAIC) and policy development at both Headquarters Air Force in Washington, D.C., and North American Aerospace Defense Command-U.S. Northern Command in Colorado Springs, Colorado. Catie earned a Master’s in Industrial Organizational Psychology from Capella University and a Bachelor's in Psychology and Human Resource Development from James Madison University. She is a graduate of the Georgetown Leadership Coaching program, an International Coach Federation Associate Certified Coach (ACC) and certified in the EQi-2.0 Emotional Intelligence tool, the Professional DynaMetrics Programs suite and a Cognitive Peak Performance survey. In addition to policy and technology planning, Ms. Hunter oversaw the Departments $3.4 billio IT investment portfolio. With over 30 years’ experience in the information technology industry, Ms. Hunter has demonstrated a strong ability to build and sustain relationships with public/private stakeholders, develop and lead innovative projects and inter-agency initiatives. Ms. Hunter previously served as the CEO of Vulcan Enterprises, an IT service and strategic planning consulting organization, where she provided executive advisory services, industry and federal business intelligence, policy evaluation and analysis, business development support, business process improvement and strategic business consulting. 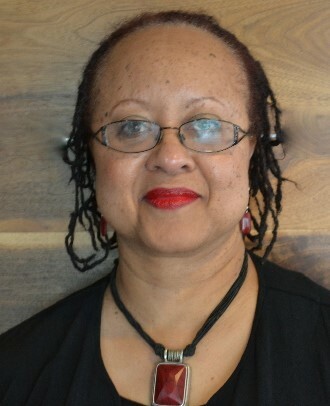 Prior to her joining USDA, Ms. Hunter’s career had been dedicated to addressing the increasingly complex demands on the federal and commercial health community with Lawson Software, Apptis and the consulting division of Computer Science Corporation (CSC). She served over 10 years with Lotus Development Corporation, rising to the level of Major Account Executive and Global Account Manager. Ms. Hunter earned a BA from Villanova University and an MBA in Marketing from the University of Pennsylvania, Wharton School of Business, has a certificate in Emotional Intelligence, was selected by the editors of FedScoop to be included in this year's annual list of "D.C.’s Top 50 Women in Technology”, one of FedScoop’s “Top 50 Federal Leaders” and on the advisory board of the Global Women in STEM. 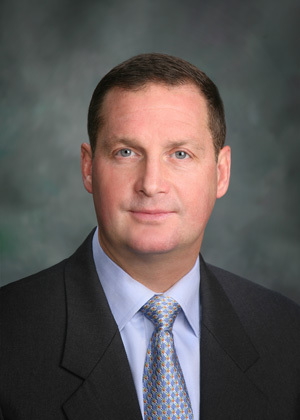 James R. Sisco (U.S. Navy, retired) is the founder and President of ENODO Global, Inc. Jim draws upon a distinguished 23-year military career in Marine Corps Special Forces and Naval Intelligence to lead ENODO Global. He brings to ENODO a wealth of knowledge and experience in leadership, management, risk and intelligence analysis, international security and development, national level strategy and policy development, and counter-insurgency proficiencies. Jim developed a comprehensive understanding of population-centric engagement through diverse assignments worldwide. He immersed himself in foreign cultures to develop in-depth knowledge through practical experience. His career spans from leading Marine Reconnaissance missions in OPERATION DESERT STORM to serving as the military liaison to Afghanistan’s President Hamid Karzai. Career highlights include supporting the U.S. Director of National Intelligence as an authority on Afghanistan, leading NATO reintegration events in Afghanistan, conducting training missions in Africa while assigned to the U.S. Embassy in Ethiopia, and co-authoring the “Navy Counter-Terrorism Optimization Report” while assigned to the Navy’s premier strategic studies group “Deep Blue.” As a result, he was hand-selected to establish the U.S. Navy’s Irregular Warfare Office. Jim earned a Bachelor of Arts in Political Science and Economics from Indiana University of Pennsylvania (’95) and a Master of Science of Strategic Intelligence from the National Intelligence University (’05). He is an internationally recognized author and speaker on various defense and private sector issues. Jim also co-authored “Left of Bang” with Lieutenant General Flynn, U.S. Army, Director of the Defense Intelligence Agency, and is recognized within the U.S. Intelligence Community as a leader in population-centric activities. Keith Barber is a former Senior Government Executive. In that capacity, he performs direct consulting to ARMY and OSD customers as well as working on the next opportunity to grow Quaestor’s business. Previously, Keith was an Associate Partner with OGSystems. Keith has over thirty years of military and government experience deploying and supporting combat operations, developing and deploying capabilities, developing and implementing transformational strategies (including resourcing and managing). 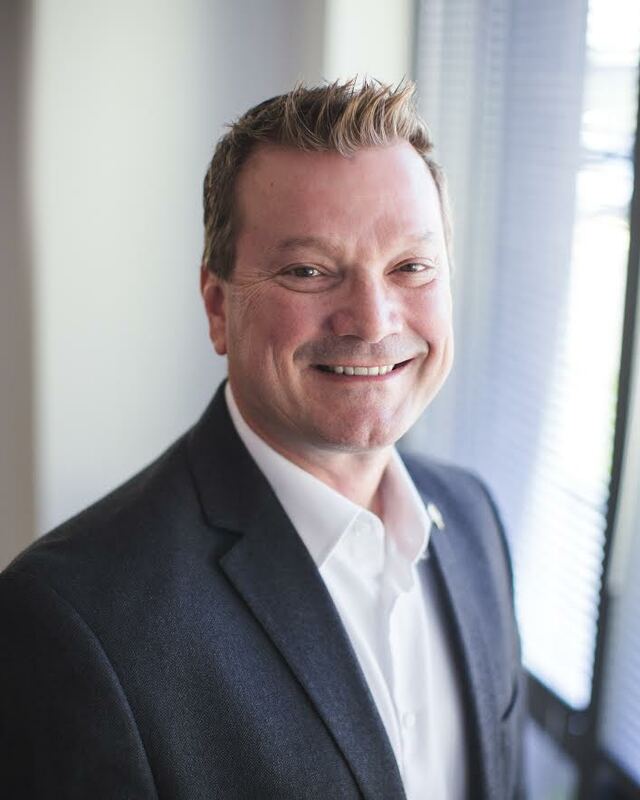 Keith's key strengths include evaluating and developing organizational culture, developing, planning and implementing strategic plans, architectural development and implementation, and strategic planning and programming. Keith began his military career as an enlisted sailor transitioned to civil service and reached the senior executive service. Keith has many awards to include a Meritorious Presidential Rank Award. Keith is married to Amy Aylor and they reside in Springfield, VA.
Ken is a Colonel, U.S. Army Reserve. Ken left active duty to ‘lead’ manufacturing and operations in the civilian sector. Ken enjoys building teams and guiding companies and facilities to realize their potential. Shifted to consulting once OIF occurred, in order to not do a disservice to his civilian employers. He has successfully transformed facilities for General Electric, NSK, Alcoa, and Corning. While working for Accenture, SDLC Partners, Xcelerate, and the George Group, Ken has served in an advisory and consulting role for clients such as the US Postal Service, PNC Bank, FedEx, DoD, Bayer, Highmark, and Sanofi. 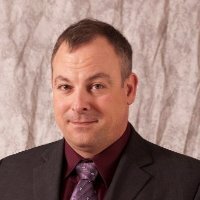 Ken has a Bachelors in Mechanical Engineering from Lehigh University, Masters in Business Administration from Georgia Southern University, Masters in Operational Research from Columbia University, and a Masters in Strategic Studies from the United States Army War College. Ken enlisted in the Army in 1983 and was commissioned as an officer in 1988 upon graduating from Lehigh University. He was stationed in Germany 1989-1992 as an Armor Officer, and spent his first New Year’s Eve experiencing the end of the Cold War at the Brandenburg Gate in Berlin. He competed on the Army Marksmanship Unit in 1993 and ranked 17th in the nation with High Power Rifle. He commanded Delta Company, 1-64 Armor Battalion in Fort Stewart, Georgia and deployed to Egypt in 1995. Afterward, he transitioned from Active Duty to Army Reserve in 1997. As a reservist, Ken deployed to Albania and Kosovo 1999 as a Civil Affairs Officer and worked with the US Embassy in Albania, building refugee camps in Albania, and deployed as the first Civil Affairs Team in Kosovo. In 2003, he deployed to Iraq (OIF1) as a Civil Affairs Officer, liberated four towns and was the first team to arrive at Balad Air Base. Ken participated in the mission that caught Saddam Hussein. In 2006, Ken commanded the 306th Military Police Battalion in Uniondale, New York. He deployed to Iraq in 2008-2009 with over 550 Soldiers and 530 Sailors and served as the warden of Camp Bucca, with over 20,000 detainees—including many current leaders of ISIS. In 2010, Ken deployed to Camp Smith, Hawaii as a Military Police Officer in 2010. He served as the Antiterrorism Officer for US Pacific Command and surveyed US Embassies throughout Asia and the Pacific. He deployed again to Afghanistan in 2011-2012 as an Infantry Officer and commanded the Security Force Assistance Teams in Logar and Wardak Provinces, where he was responsible for teaching and mentoring 8,000 Afghan Soldiers and 4,500 Afghan Police Officers. Stateside, Ken has commanded the 1189th Transportation Brigade in Charleston, SC and the 77th Sustainment Brigade in Fort Dix, NJ. Ken’s awards include 4 Bronze Stars, the Purple Heart, Combat Action Badge, Distinguished Rifleman Badge, Distinguished Pistol Shot Badge, and Presidents Hundred Tab.